Directed by Paul Dugdale (Rolling Stones, Jeff Lynne’s ELO), the hour-long, 13-song set was webcast live by the duo of bassist/singer Mike Kerr and drummer Ben Thatcher after more than 10,000 fans applied for free tickets to the intimate event. 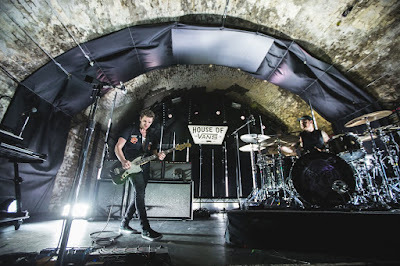 The band had a big year in their homeland as “How Did We Get So Dark?” debuted atop the UK charts upon its release in June to duplicate the success of the band’s 2014 self-titled record, the fastest-selling British rock debut album in their native country in three years. The group received the chart-topping news just prior to taking to the Pyramid Stage at the Glastonbury festival on June 23, and stopped their hour-long performance at the UK event to share the achievement with fans and to toast the crowd with champagne. “How Did We Get So Dark?” was recorded in Brussels, Belgium with producer Joylon Thomas and London, UK with co-producer Tom Dalgety. 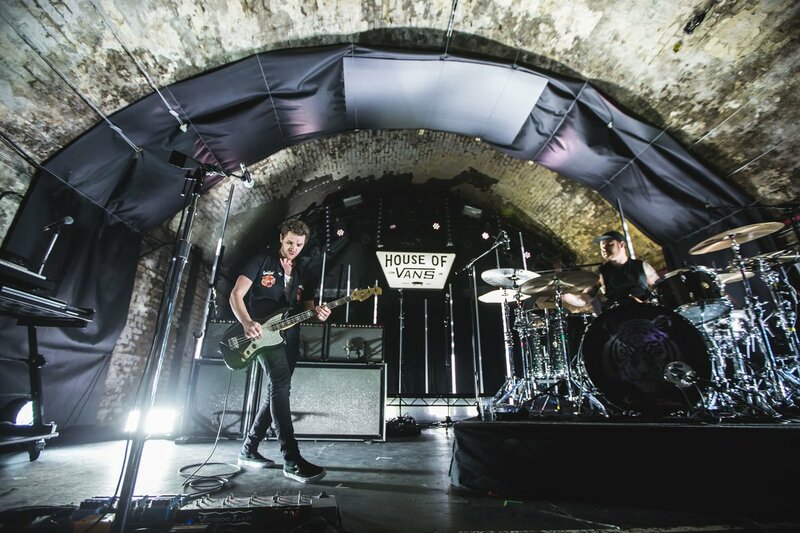 Royal Blood have announced dates for a spring 2018 headlining US tour that will begin in Brooklyn, NY on May 28.